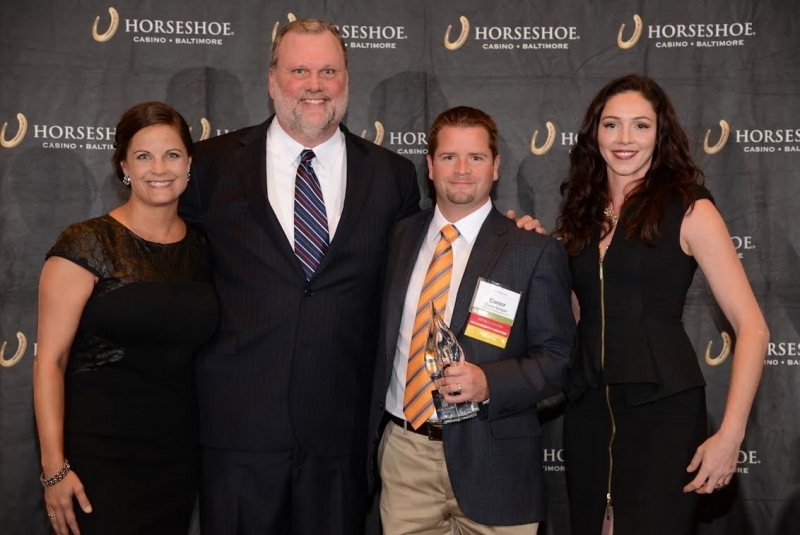 The Urban Land Institute of Baltimore gave its 2014 Leadership Award to Craftsmen Developers’ Vice President Conor Gilligan. Recognized as an outstanding steward in his field, Gilligan received the award during the 2014 Urban Land Institute (ULI) Baltimore’s WaveMaker awards ceremony. Leadership Award recipients are current ULI Baltimore members who have contributed significantly to the betterment of ULI Baltimore during the year. The individual(s) have illustrated their leadership skills and assisted in ULI Baltimore fulfilling its mission. A separate committee selects the winner each year. Founded in 2008 by CEO W. Dennis Gilligan following 30 years in the real estate industry, the Glen Burnie, Md.-based Craftsmen Developers is a land development firm that acquires, develops and sells residential and commercial real estate properties in the Mid-Atlantic region and also provides consulting services to third-party clients. Operating under the principle that it can improve the environment by creating “Green Neighborhoods,” the firm strives to demonstrate a commitment to green development, experience and maturity, maintaining existing and building new partnering relationships, and ensuring the highest level of confidentiality and professionalism.  For more information visit www.craftsmendevelopers.com.